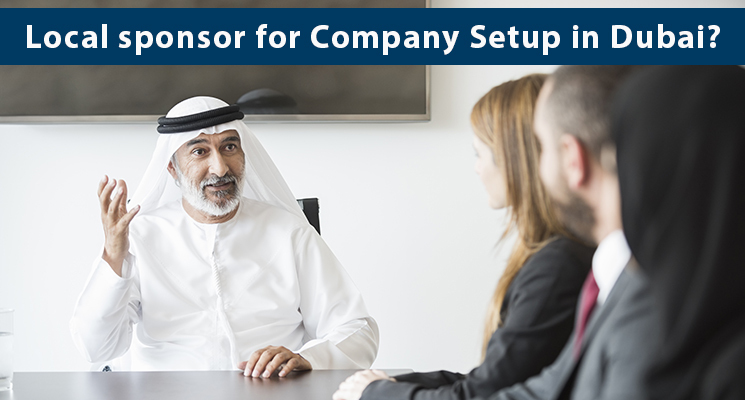 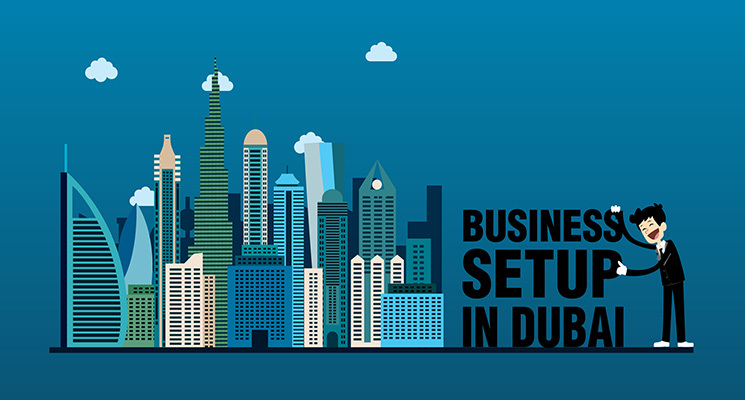 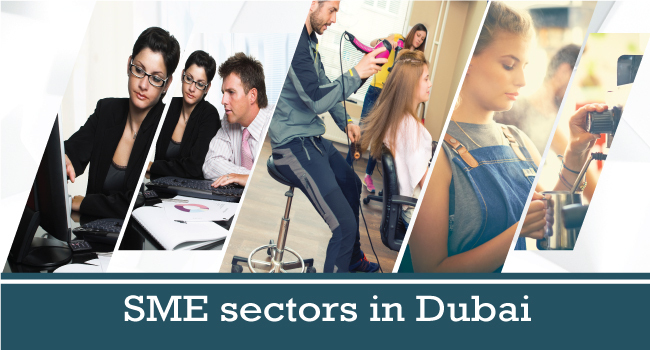 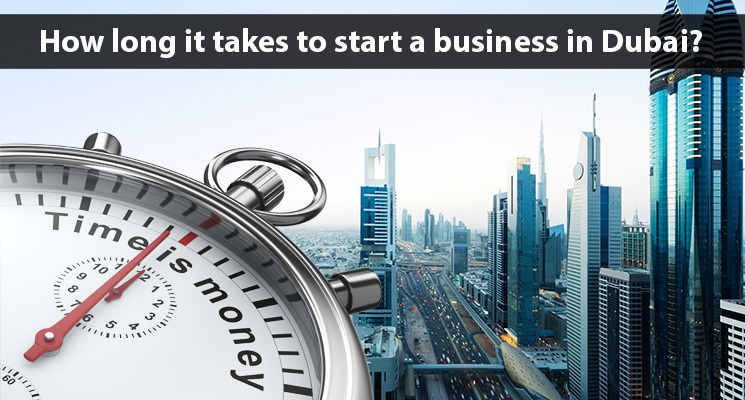 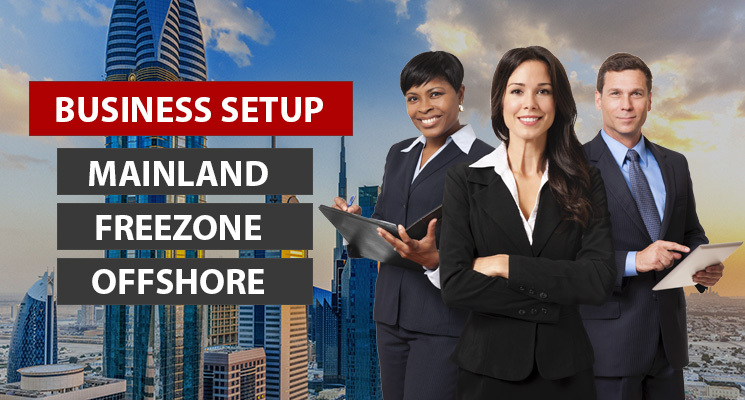 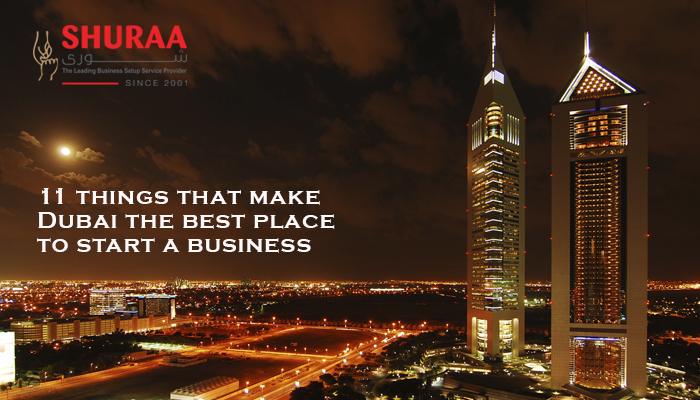 Want to establish your business in Dubai and United Arab Emirates? 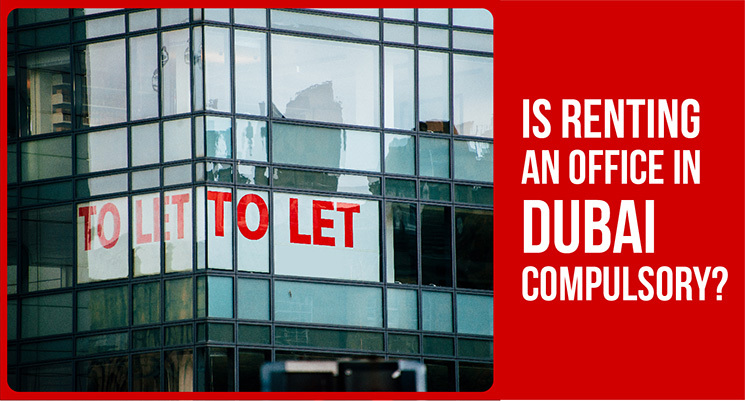 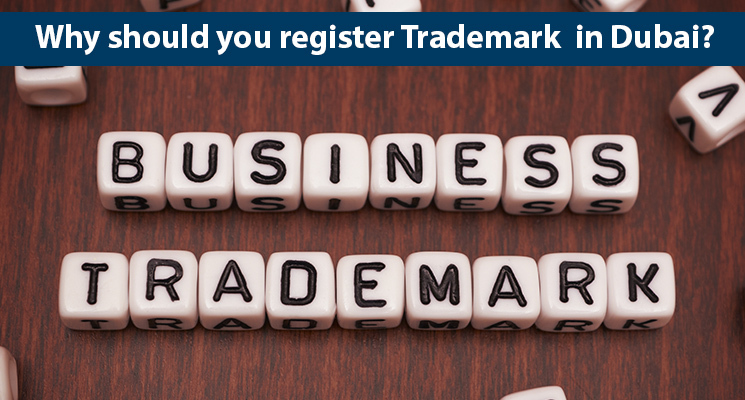 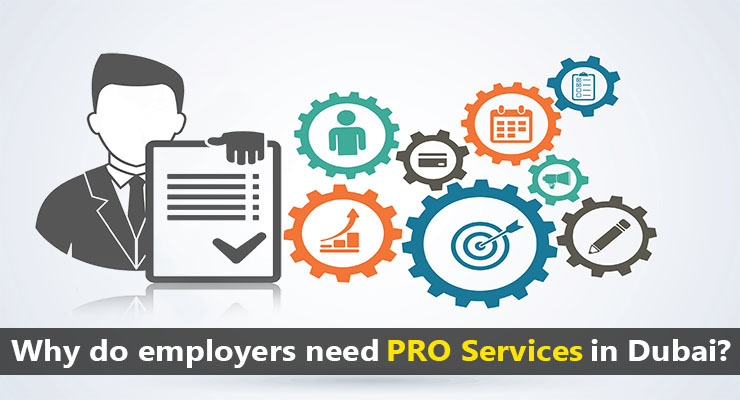 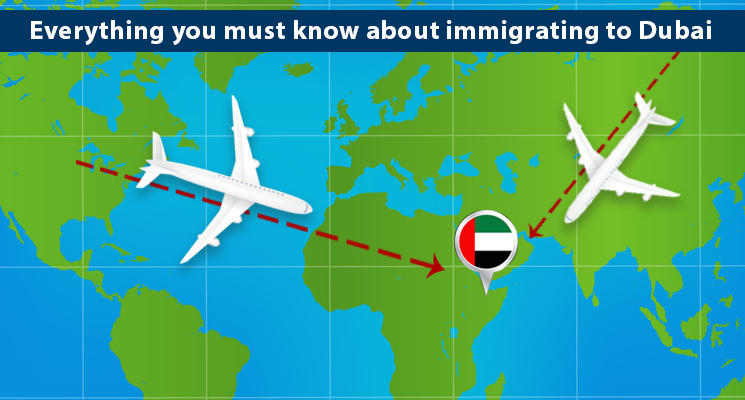 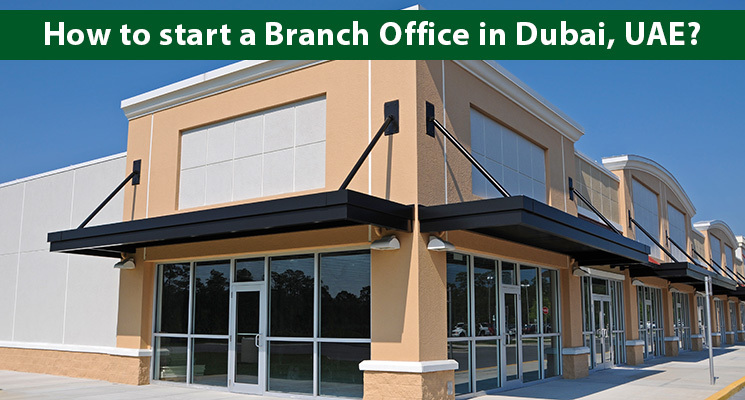 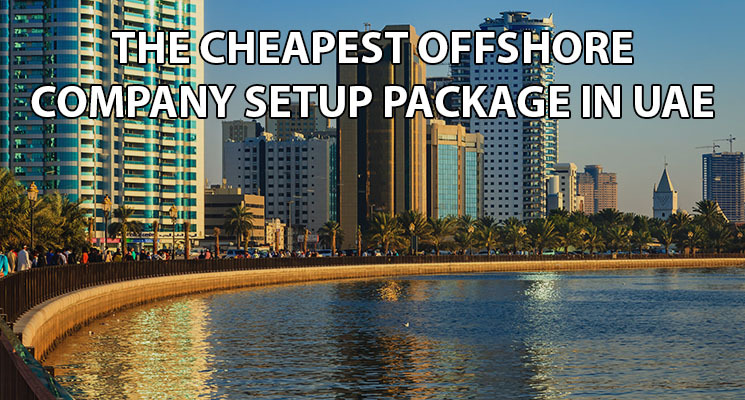 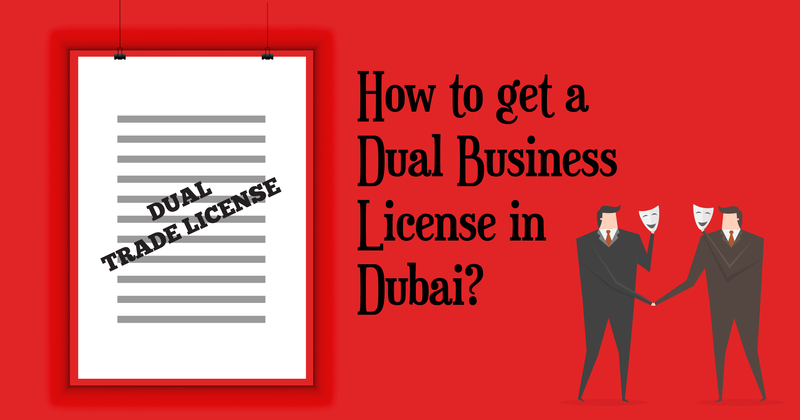 One of the first things you need is a business trade license in UAE. 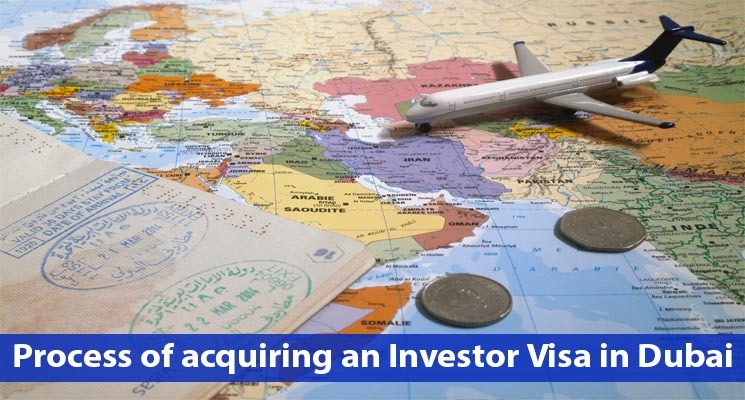 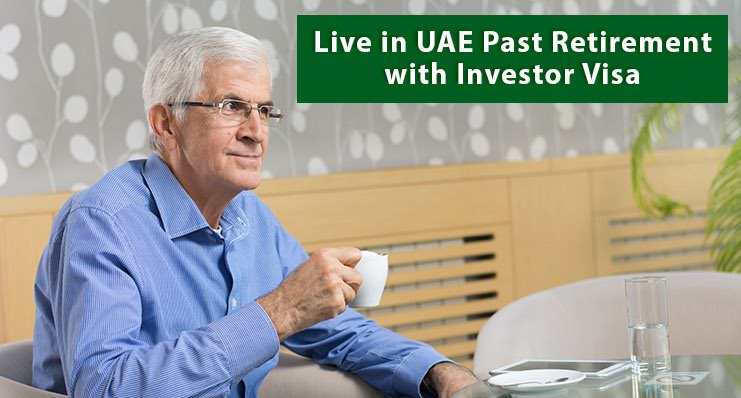 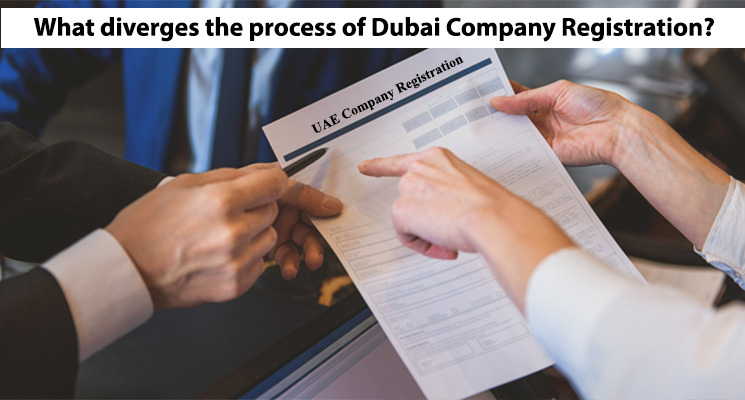 Getting a Dubai or UAE trade license requires the investor to get several approvals from the UAE government and get all business-related documents cleared within a prescribed time. 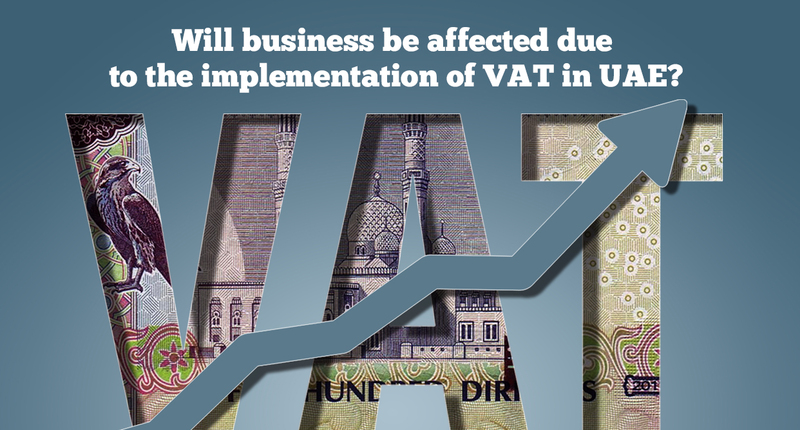 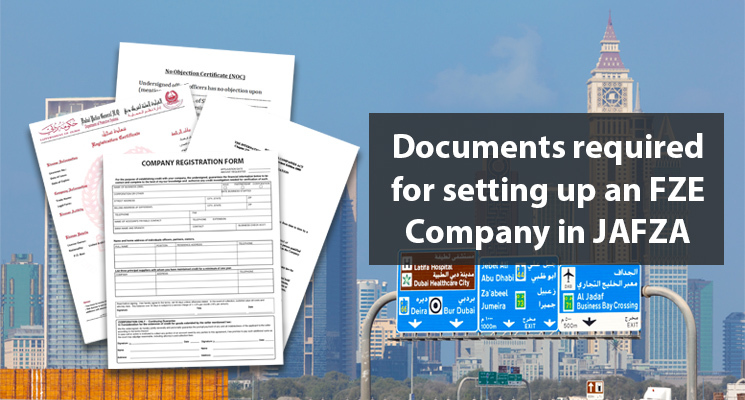 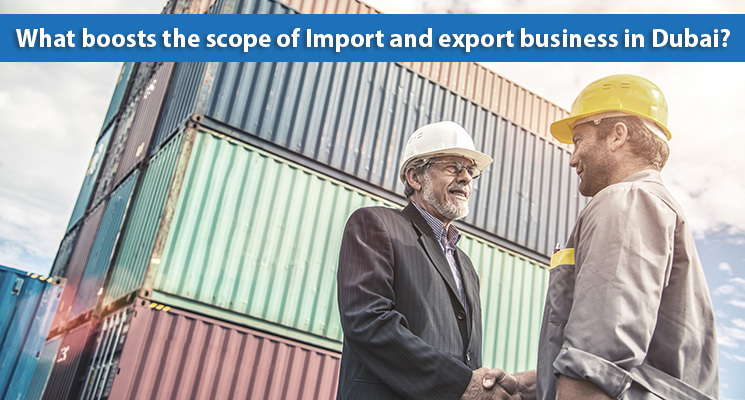 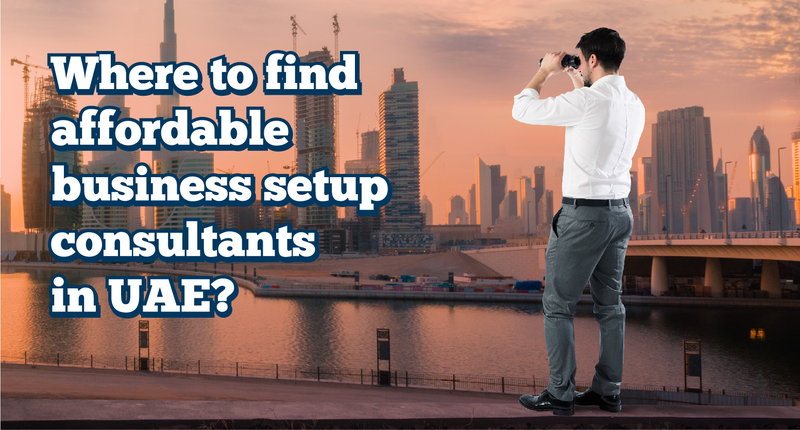 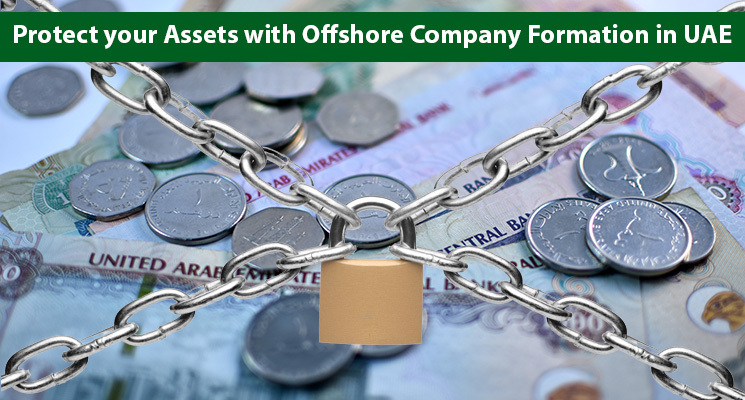 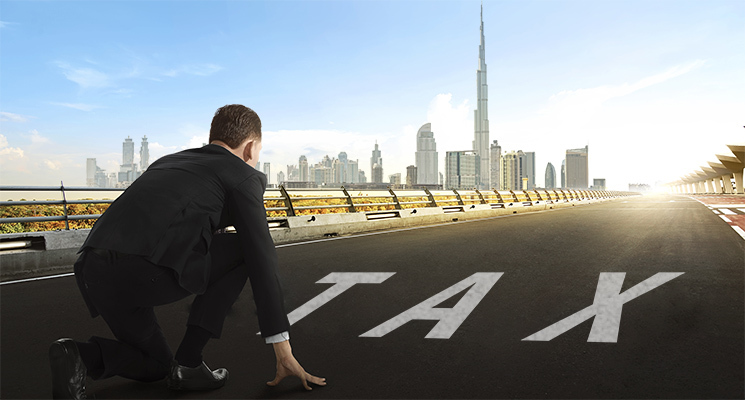 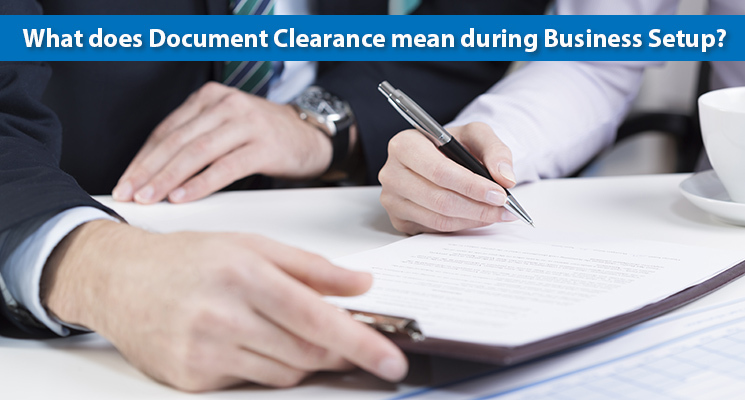 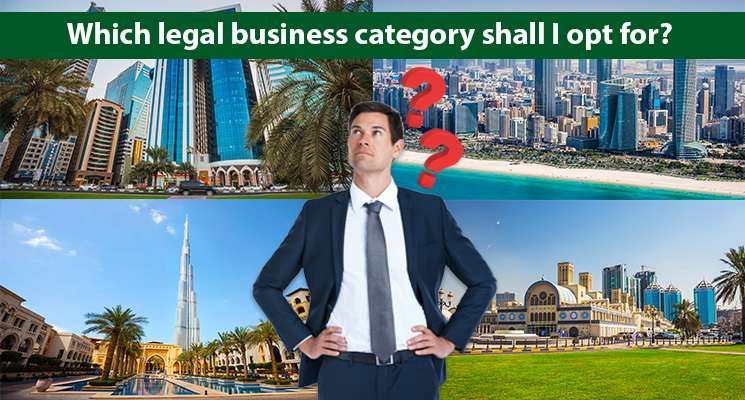 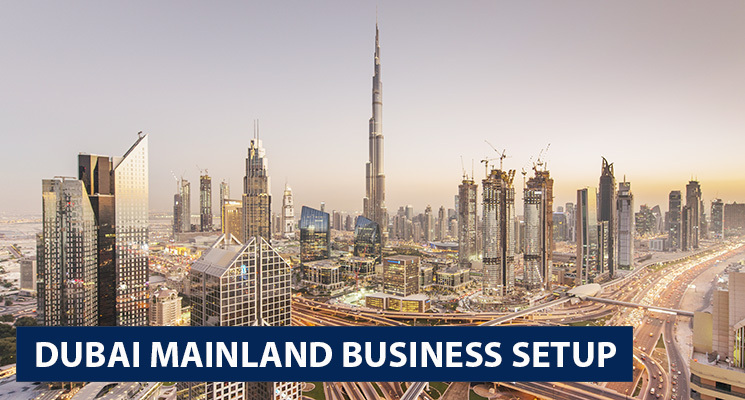 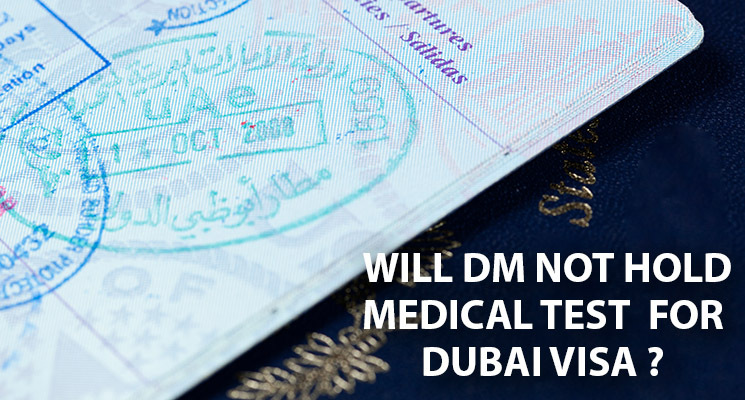 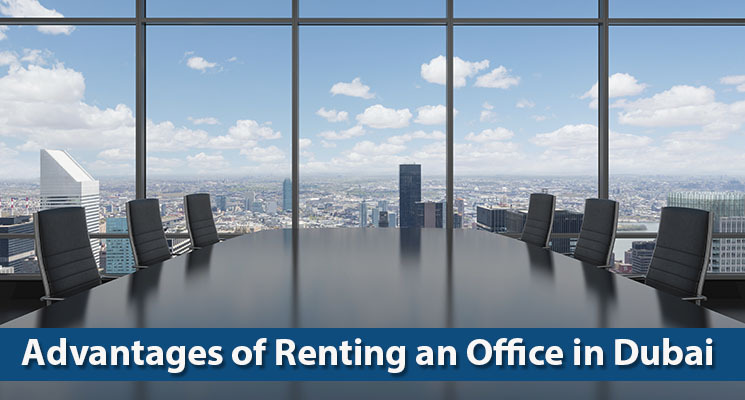 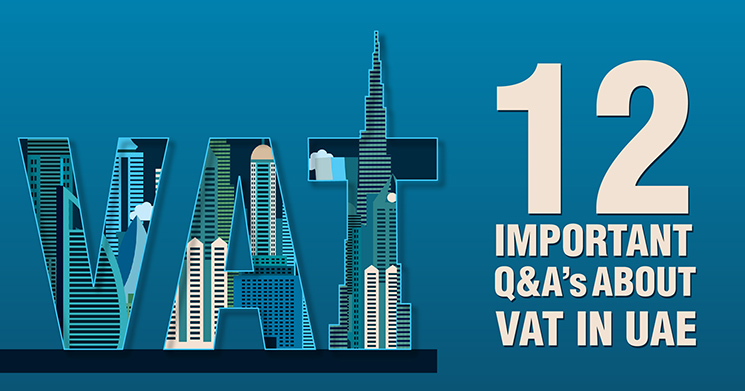 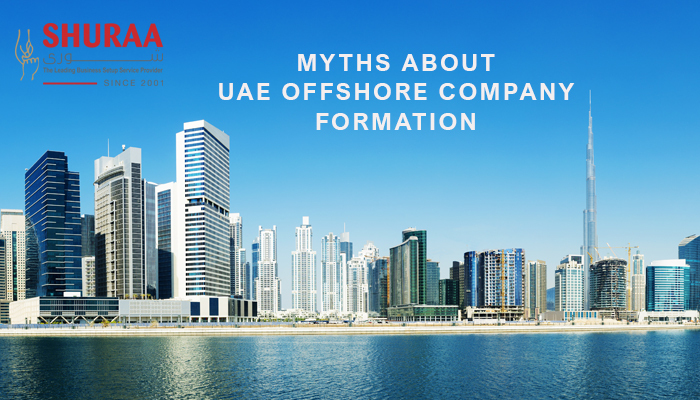 Moreover, some types of companies setting up in Dubai require more clearances than others, making the process of getting a UAE business trade license more cumbersome. 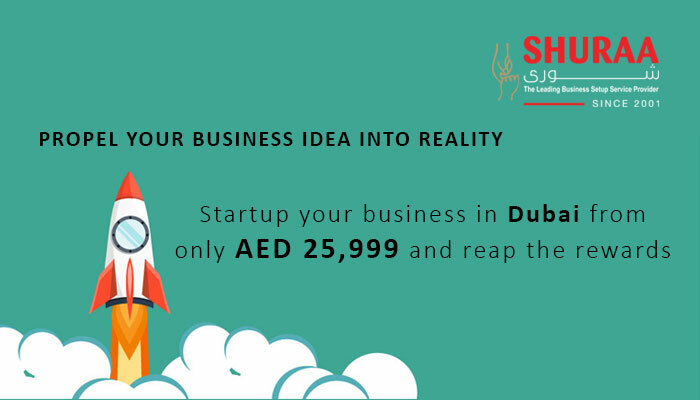 To save your time and reduce your Dubai business license fee and other costs, Shuraa Business Setup provides you a complete solution and gets you a business trade license within three days. 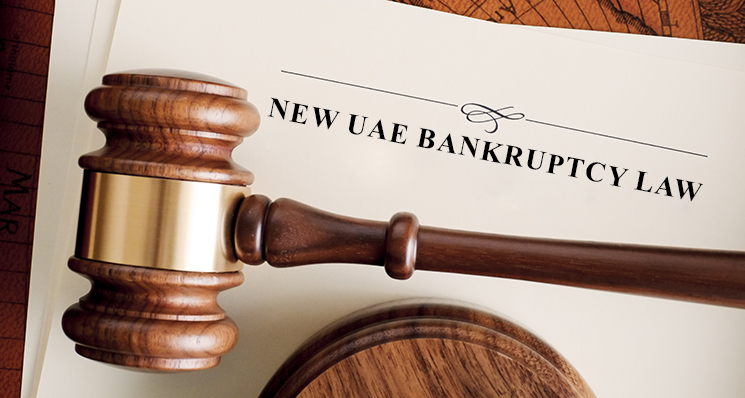 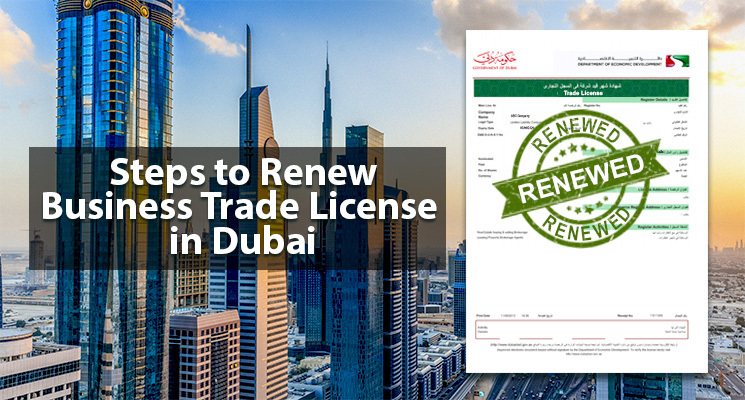 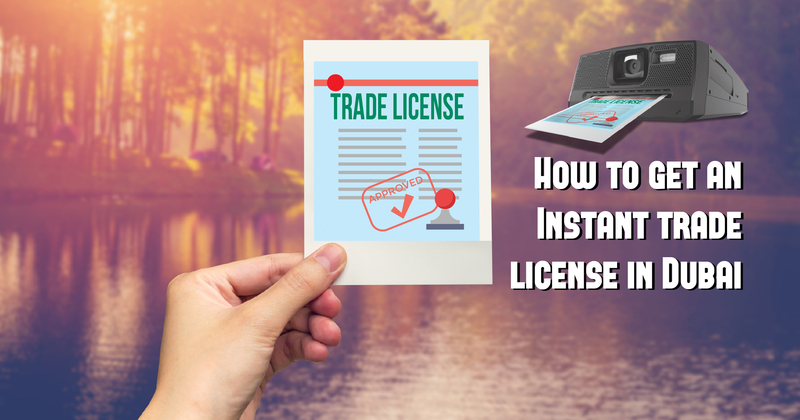 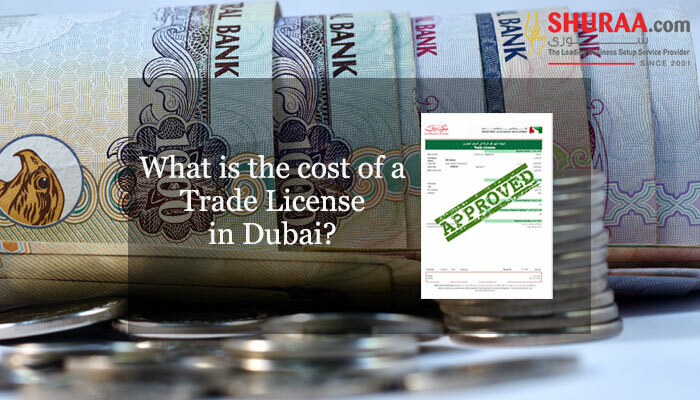 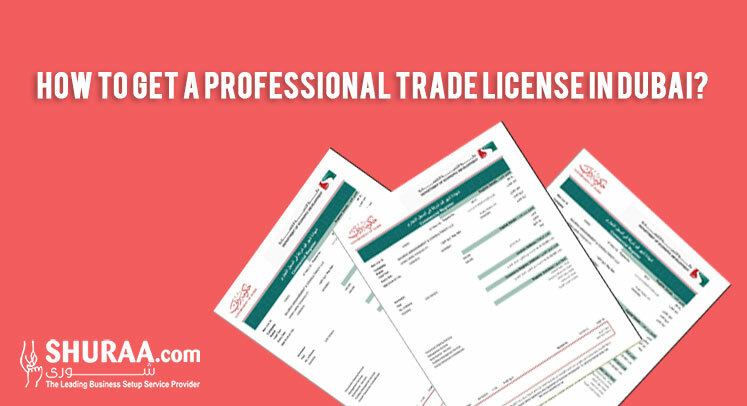 Besides helping you get your trade license soon, we also remind you of trade license renewal in Dubai and UAE. 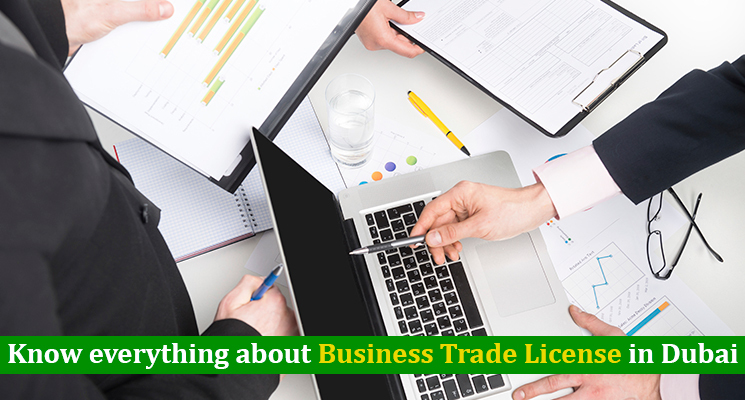 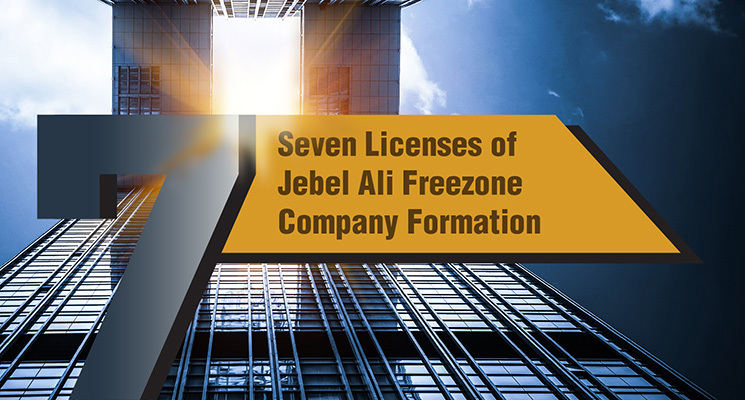 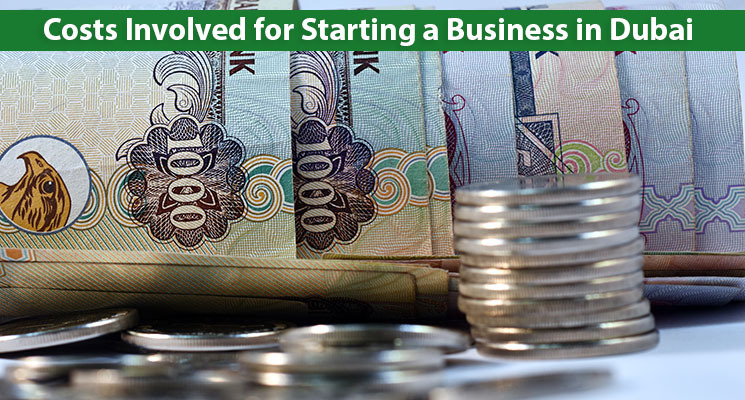 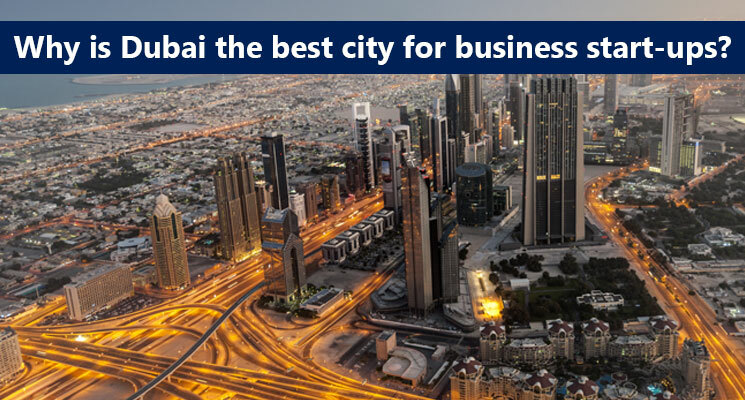 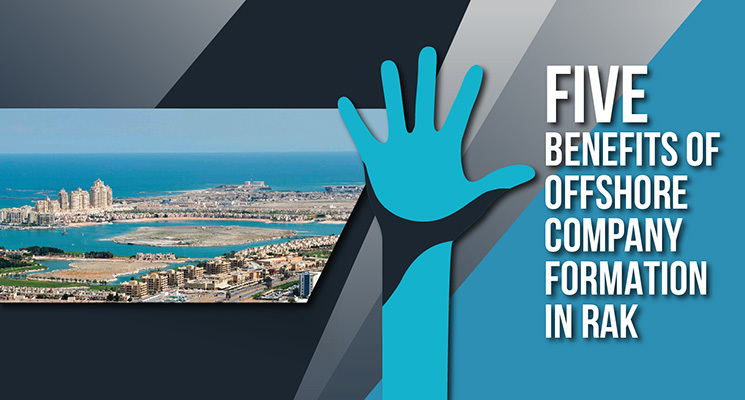 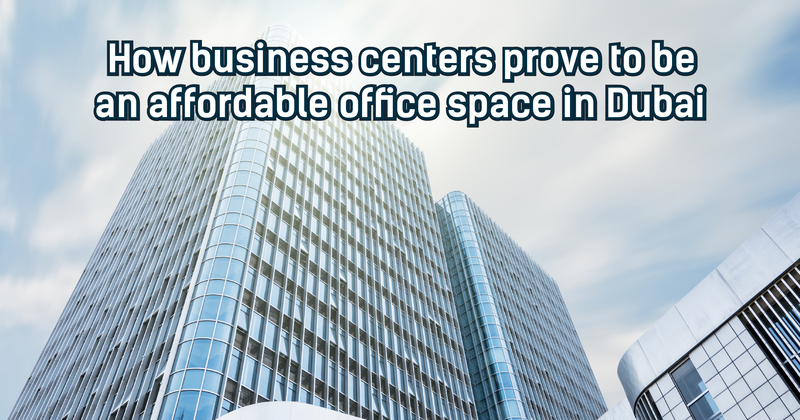 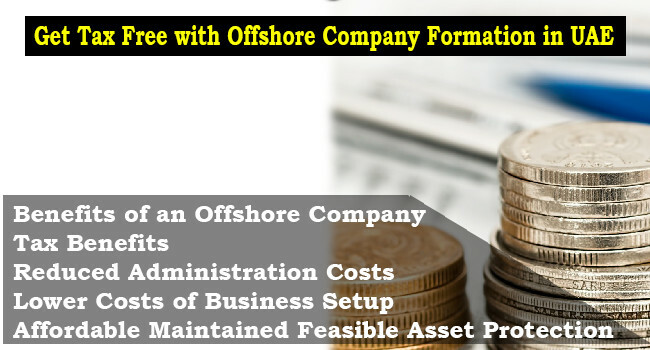 We help companies get business trade licenses in Sharjah, Abu Dhabi, Ajman, Fujairah and Ras Al-Khaimah as well. 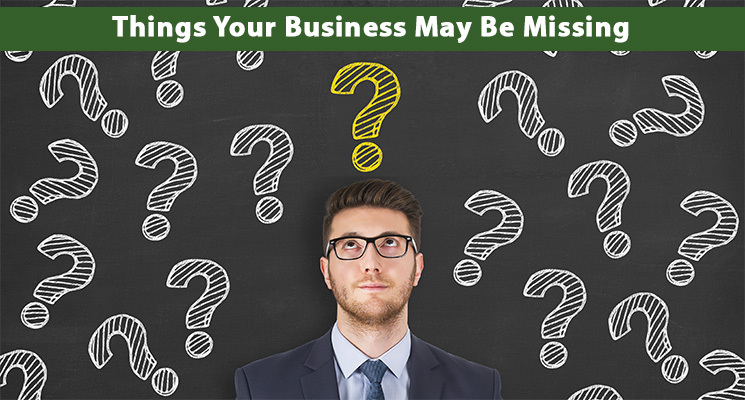 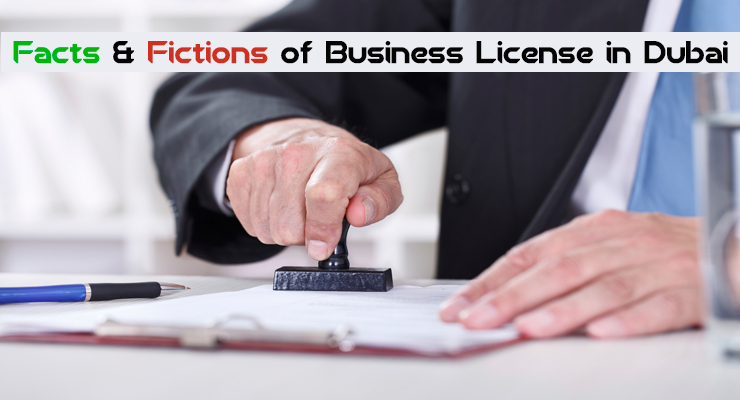 Let’s look at the different types of business licenses that you need while setting up a business in UAE. 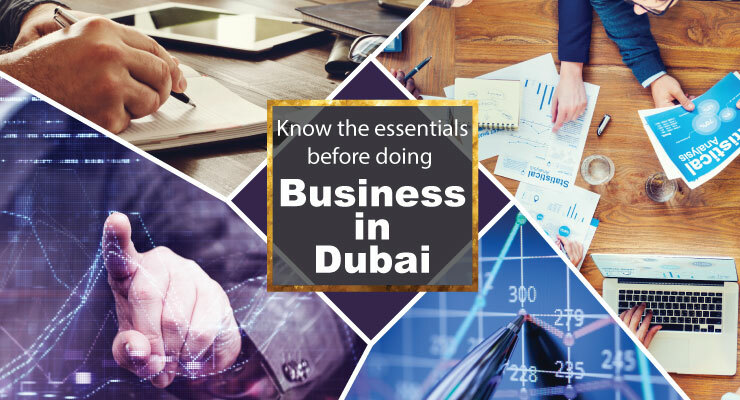 To know more about the various types business licenses in Dubai, call Shuraa Business Setup on 044081900 or WhatsApp us on 0507778884. 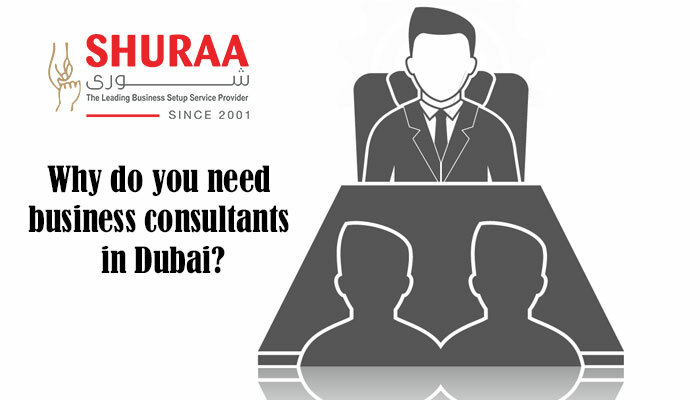 You can also email us on info@shuraa.com or send us a quick enquiry to book a free appointment with a business setup consultant.